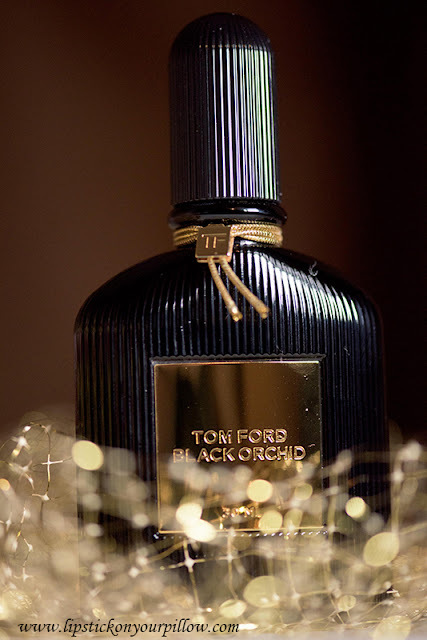 This post will have a stylish perfume, because this is about my favorite perfume of all times, yeah I know I always say that :))), but this time I feel that this is the ONE... Tom Ford Black Orchid Perfume. Oh my God! 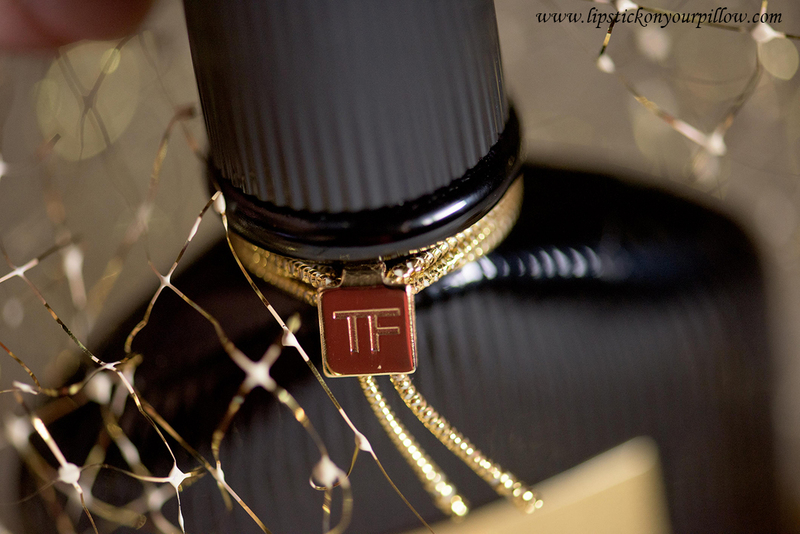 This perfume drives me crazy! 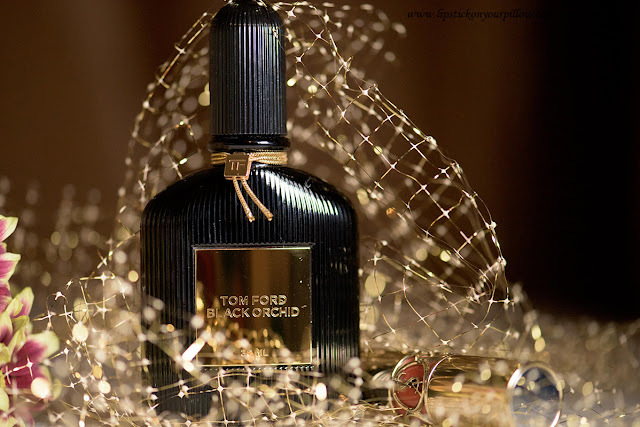 It has such a sophisticated, elegant , sultry and provocative smell that you can't resist it :D IT GOT ME !!! And YES, I totally agree, this quote is like reading my mind, is exactly what I thought of when I first smell this fragrance. 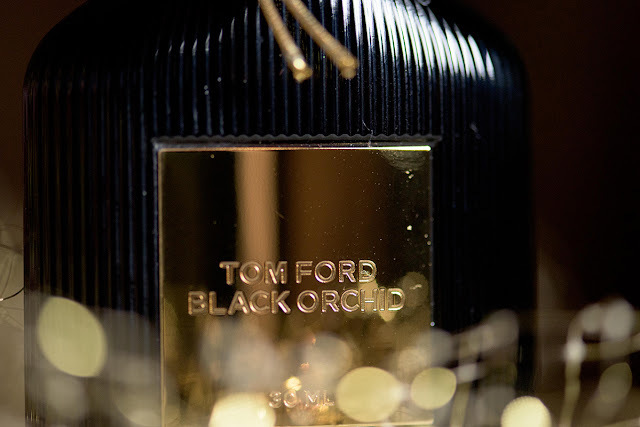 Tom Ford Black Orchid Perfume it's all about the glamour , sensuality and luxury. The packaging is pure luxury, all black with golden details, speaks for itself. 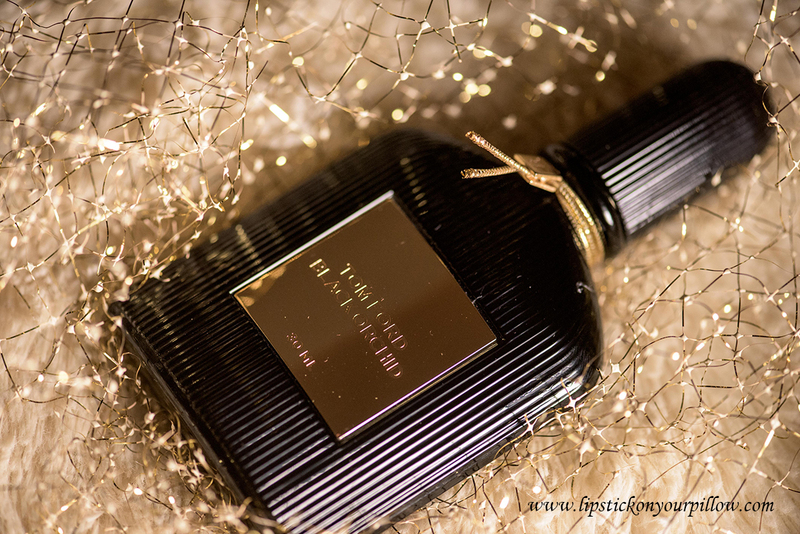 This unique perfume might be too heavy for some, but I consider it a statement perfume, a perfume with personality and that's hard to find nowadays. When I wear this perfume, it gives me a special mood, it makes me feel sophisticated and powerful, and it also lasts all day long. Talking about the prices, this can be scary, but I believe it deserves every penny. 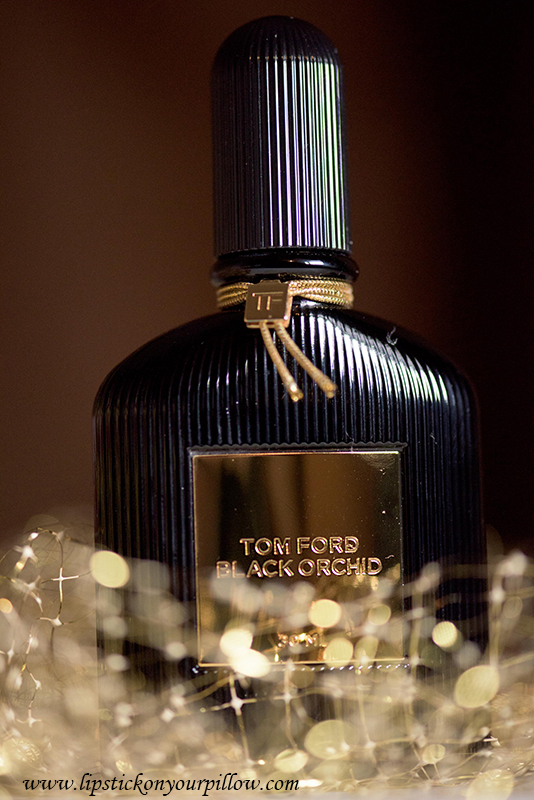 And here it is Tom Ford Black Orchid Perfume, a very potent product in my opinion.